Finally, I have had a few people ask me about templates. The block in my quilt is a finished 12". I will post the templates on the blog for you to print out and we will discuss different options for making templates. But there are a couple of sites selling Flowering Snowball acrylic templates. I do not have acrylic templates, but I did place an order today for a set. Of course, it is much more economical to use the templates I post on the blog and make your own. Okay...I think that is it for now. I will be back in the next few days with a schedule and fabric requirements! I think I may well be tempted too! It is such a pretty block Mary! Yea! I'm looking forward to it. Love your version using white and retro ditties. I'm tempted to go that direction myself. I'm going to be a bystander on this one. Excited to see how to do it, though! looks a bit tricky, but will try if I can get template printed off but computer will not recognise my printer at the moment. Just checking, are the blocks hand sewn or machine pieced? I love your style! 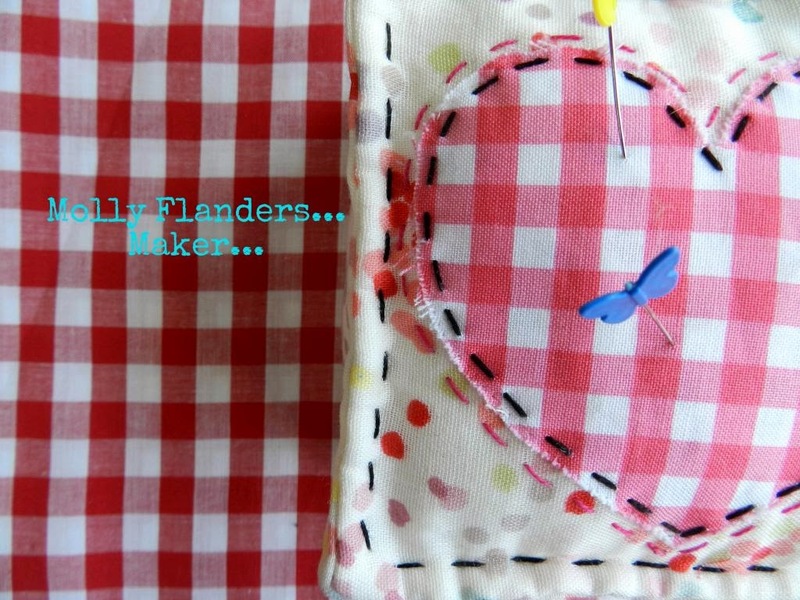 Looking forward to the sew along--thanks for posting! Oh go on then ! You could be the answer to my prayer for joining my circle blocks! Oh, help me! The temptation!! Oh, so exciting! I seriously don't need another project, but am going to make time for this because I love it so much! I'll be out of town until the end of the month, but will jump in when I return. Thanks for hosting! brilliant, I'd love to join in! In the large set you get three different sizes (6", 9", 12") as well as some other curved templates and the price is the best I've seen, especially for shipping outside the US. 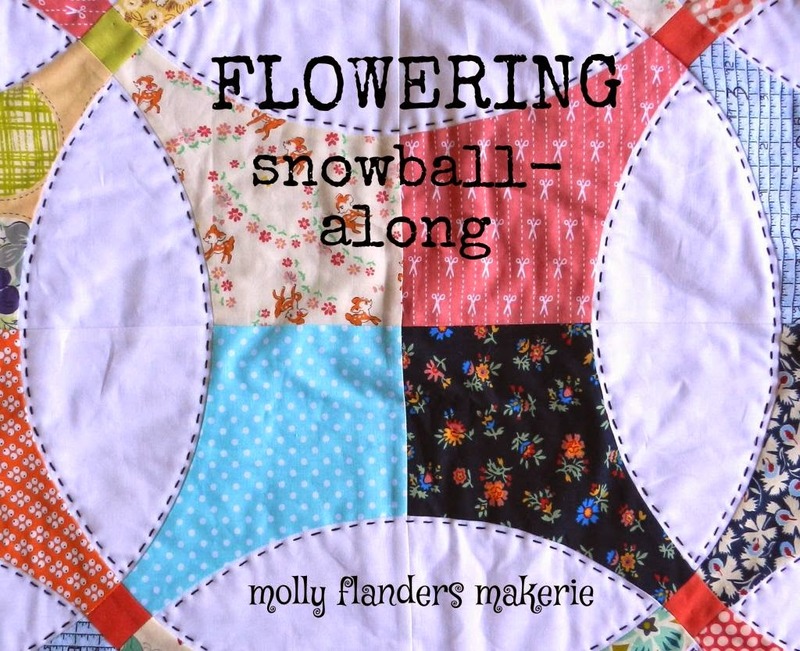 I am in the midst of a Flowering Snowball mini with 6" finished blocks and these templates have worked incredibly well. They are by @jennaappleton on Instagram. Can I still join the fun? they even ship abroad! can't wait to receive mine.